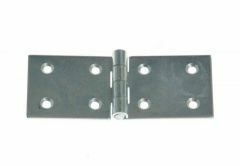 The department necessary for anyone planning to build fences, gates or wickets is the section of building hinges. In our offer you will find a huge number of products that will surely meet all expectations, even the highest level. 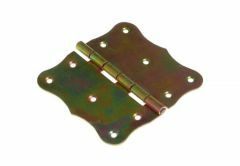 Among them are such articles as adjustable hinges, hinges on the plates, for screwing, welding, chest and many, many others. 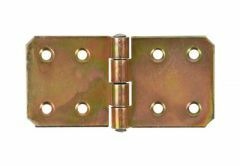 There are different color variants, such as white zinc or yellow zinc. Below is a list of products offered, to see which we encourage you!